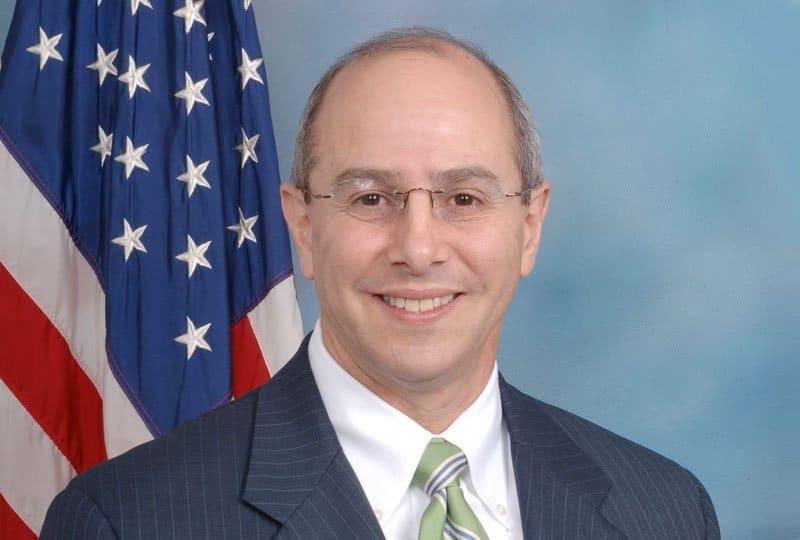 In a move that has Trans-Pacific Partnership (TPP) opponents’ heads spinning, Rep. Charles Boustany, the republican TPP Caucus co-chair, has his hand up for U.S. Trade Representative. Opponents say Boustany’s trade positions and his voting record should preclude him from consideration. He has not only supported, but pushed many of the things Donald Trump is against. For example, as co-chair of the TPP Caucus, he generated support for passage of the Obama Administration’s Trans-Pacific Partnership. He also voted for the Fast Track trade authority. The Coalition for a Prosperous America says everything in Boustany’s record on trade makes him unfit to lead the USTR Office. CPA’s press release listed six occasions where Boustany was completely out of step with what Donald Trump has stood for. Boustany co-chaired the TPP Caucus, focused upon generating support for passage of the Trans-Pacific Partnership. Voted for Fast Track trade authority in 2015. Voted for free trade agreements with Bahrain, Oman, Korea, Panama, Peru and Colombia. Voted against the Currency Reform for Fair Trade Act in 2010. Voted against the US Trade Rights Enforcement Act in 2005. 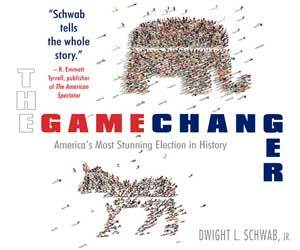 Voted against the America COMPETES Act 2010 which sought to revitalize America’s high tech industry performance. Boustany wanted to move to the U.S. senate, contesting the race to replace Louisiana’s David Vitter, but failed in that bid by a very small margin. The Lafayette republican still has his seat in the House. Before becoming a representative, he was a heart surgeon for 20 years. With more than 90 million people out of work, Donald Trump and his Administration have a tough job ahead of them. The Carrier deal, even if it isn’t 100% perfect, still saves 1,000 jobs that would have gone across the border. Nobody else did anything about it, just Donald Trump. That should say a lot about what Trump will do for the U.S., but the media just wants to pick hoes in the deal. Last month, the mainstream media was over the moon that the unemployment rate came down to 4.9%, but it was really weak news. 161,000 jobs were added, a drop in the ocean compared to the 90 plus million out of work. Donald Trump is sure to have plenty of ideas to bring benefits to U.S. citizens. Millions of people are counting on that. It won’t be easy and requires a completely different mindset to what has been done by the federal government in the past. Trade deals can be good and they can be bad. The TPP has some nasty provisions that can come back to bite later. It would be interesting to hear what Charles Boustany had to say about his positions, when he spoke to Donald Trump. In this video, Charles Boustany is introduced at around 3 minutes 10 seconds.